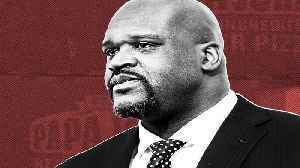 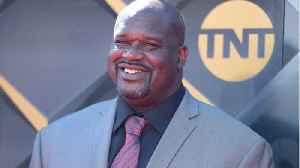 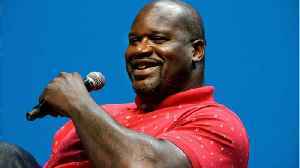 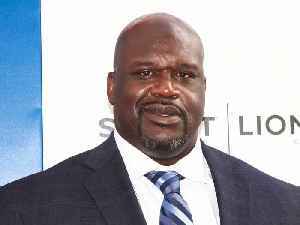 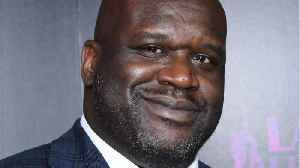 Papa John's has found its next spokesman: NBA Hall of Famer Shaquille O'Neal. 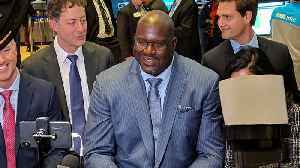 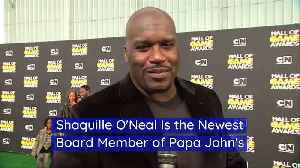 But the company hopes Shaq can help Papa John's beyond hawking pizza. 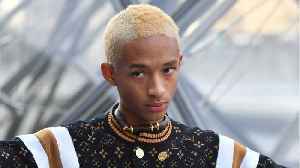 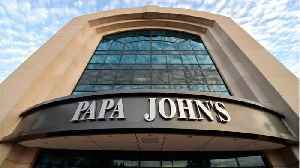 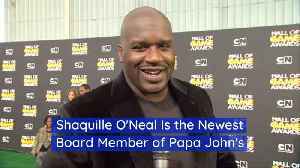 O'Neal will join Papa John's board of..